I’ve had so many people reach out about how to truly build, once and for all, their first real email marketing funnel. We all know that email is so darn important for our online business growth, but so many people are struggling with it. I talked with my friend, Greg Hickman, all about how to build your first real email marketing funnel and he dropped some major knowledge bombs. 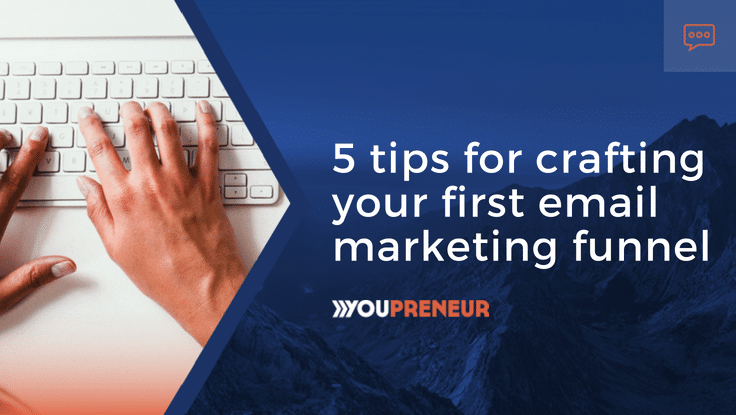 I see so many entrepreneurs get confused by this, so I’m looking forward to sharing these tips for your first email marketing funnel. 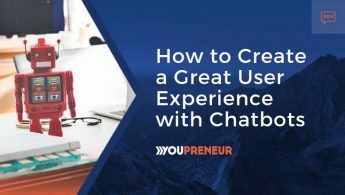 You’re online, building a business, bringing people back to a hub where there’s an opt-in form to get targeted content and become an email subscriber. This is a starting point for your email marketing strategy. Step back and ask yourself: why are you trying to implement this funnel? The real reason you should be doing this in the first place is that your sales are going to happen over time. You need some kind of marketing automation process that will nurture your audience into paying customers. Most leads are not ready to be sold to when they first come to you. Studies show that half of them might not even be ready to buy. That’s an uphill battle. Setting up a sales funnel to nurture them will grow and nurture those leads over time so you can see more sales at a lower cost of acquisition. Sit down and map out what the perfect customer lifecycle journey would look like from when they find out about you to when they buy. What people miss here is what happens if their audience doesn’t buy. The funnel can’t just end. Something has to continue happening. Then, you need to simplify that. Funnels don’t need to be complicated. You can automate three emails being delivered, and that’s it. Get fancy later. A great common starting ground is having some sort of welcome series. Email 1 should tell your audience what they can expect from you. Share when you publish blog posts or podcasts and maybe even when you’re live. Email 2 would ideally be something about your story and how you arrived at where you’re at. Email 3 can be an email that says what you stand for and what you’re against. I like this, and it reminds me of what I like to say, market like a magnet. It’s all about attracting the best and repelling the rest. Emails 4-6 are where you can share some of your best content. Give them content that will resonate with them. Then, it’s time for the offer in email 7 – address their pain points, talk about the benefits of your product or whatever it is that you offer. 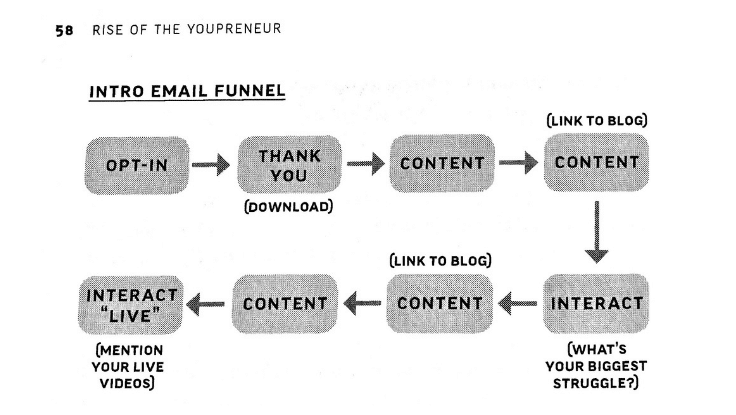 Email Funnel from Chris’s book Rise Of The Youpreneur. What do most people come to your site hungry for? What’s the problem they’re aiming to solve? How are you going to capture that lead? 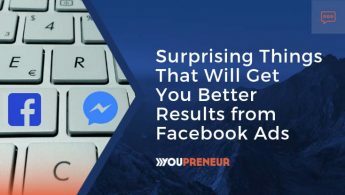 This is going to help you identify what your lead magnet should be because you want something that will set up your audience to buy your product or service. Survey your audience to answer these questions. Try to identify what’s bringing people to you. When you create the lead magnet, you want it to be somewhat similar to the intent your audience will have to have to buy your product. You can even go backward and find a lead magnet that would go well with your product, but you also need to make it something your audience wants. A lot of entrepreneurs forget that there shouldn’t only be a new lead funnel, but also a new customer funnel. What happens when someone buys from you? Is there an onboarding sequence? Do you need to check in with them? There should be automation when someone buys as well. Get your touchpoints down so you can keep in touch with relevant email content and make sure they’re a happy customer. People often get into memberships where they aren’t nurtured. Ask them if they’ve logged in and introduced themselves. Tell them about the forum and other areas of the membership. Use email automation to engage with your audience at every stage of their journey. You must engage the non-buyers. This could be as simple as sending an email after they don’t buy from a launch email sequence. Ask them to reply with why they didn’t buy. You have absolutely nothing to lose! So many people don’t do this, but it’s such an amazing marketing tool. When it’s your first launch or funnel, you want to know in their language why they didn’t buy. If you start seeing trends, you can fix it. This is why I like the idea of shorter funnels. It’s one thing to provide content over a period of time. If you’re trying to get someone to buy, I like the idea of that process beginning and ending in a 30-day period. You need to know as soon as possible why people aren’t buying.